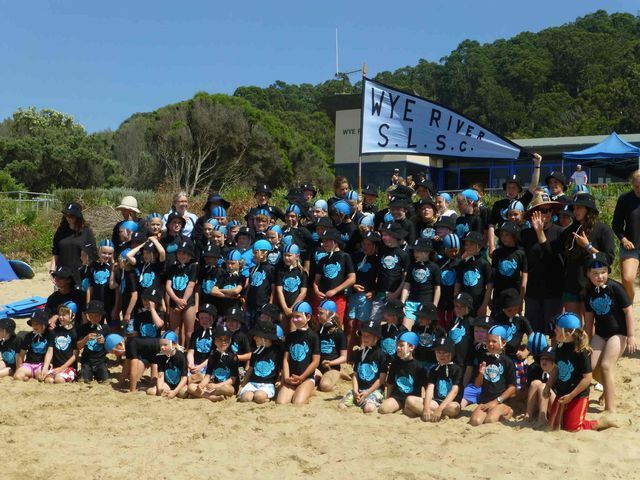 A successful Nippers program is only made possible from the support of motivated parents and volunteer clubbies. These people are volunteers and assist for the love of both the movement and the sport of lifesaving. More importantly they love supporting Nippers because it's outdoors and keeps kids active.